What do you get when 39 seasoned sensory and self-regulation educators, therapists and parents come together to offer their best products and resources? A crazy deal! See for yourself - check it out here. The much anticipated Sensory Super Bundle is available for only a few days! This year it is crazy! If you have a child with sensory or self-regulation issues this bundle is so worth it. 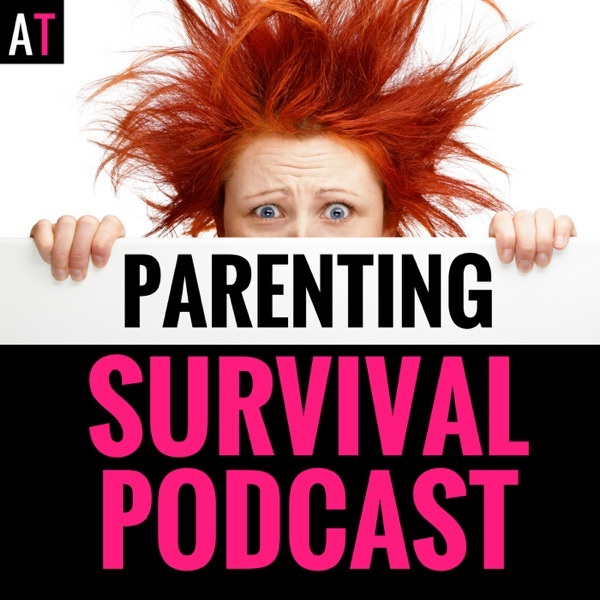 The post Helping Anxious Kids with Self-Regulation & Sensory Overload appeared first on AT: Parenting Survival for All Ages.